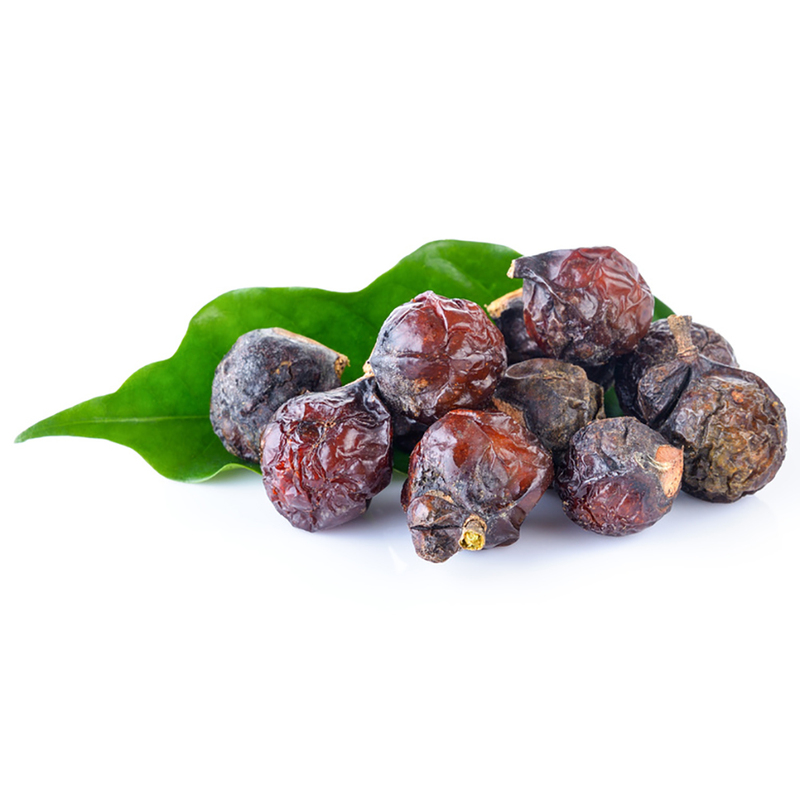 Our powdered reetha comes from the dried fruit of the soapnut tree Sapindus mukorossi. 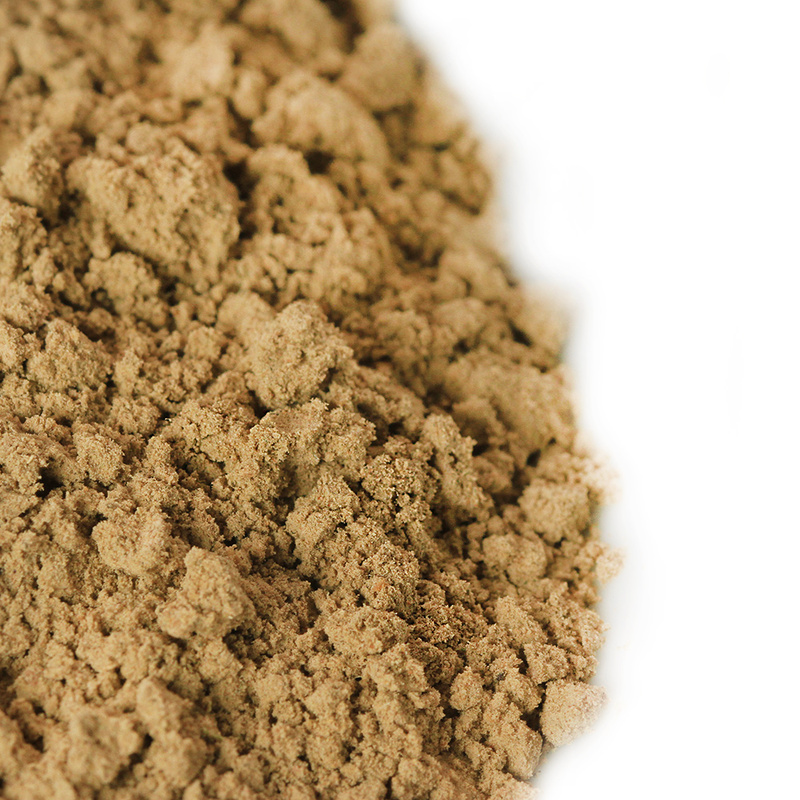 It is a valuable herb traditionally used for strengthening hair and improving the complexion. It contains Vitamin A, D, E and K and also natural saponins which give a mild soapy effect when mixed with water. Reetha is an excellent skin cleanser and has a cooling effect on the skin. It is reputed to have anti-fungal properties and may be used in treating dandruff, eczema, psoriasis, pimples and blackheads. It is an essential ingredient in our natural shampoo recipes. Natural moisturising properties make reetha an excellent skin and hair moisturiser. Evens out skin tone and helps to clear up blemishes, blackheads and pimples. Alleviates dry scalp conditions like dandruff. For directions and tips on how to use reetha have a look here. 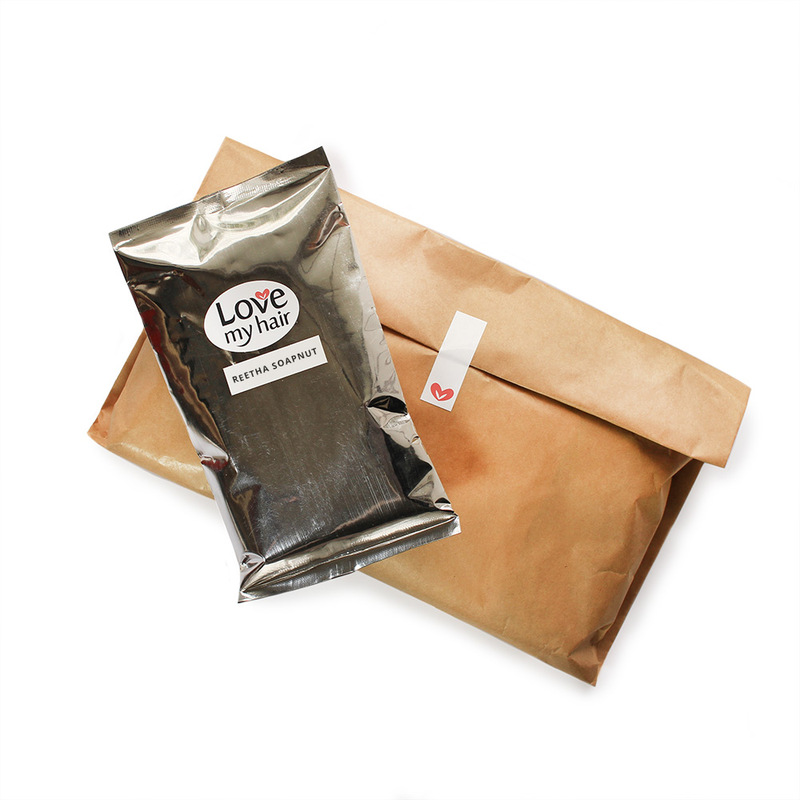 When you order, you will receive 100 grams of pure, organically grown reetha powder packaged in a vacuum-packed and foil sealed pouch.